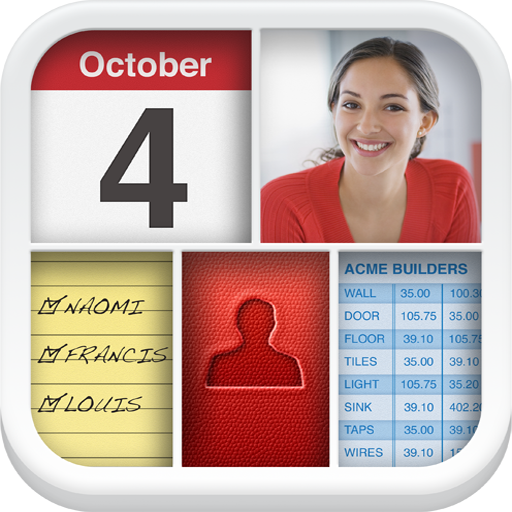 FileMaker has released a new version of its popular personal database software for the iPad today. 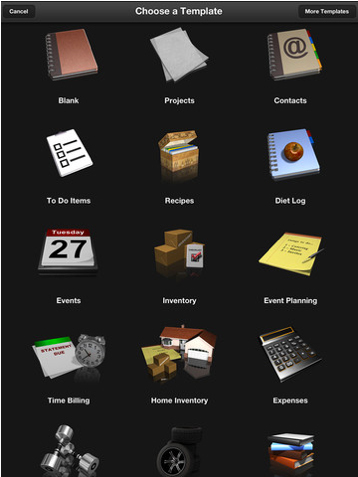 Bento 4 for iPad is touted as a redesigned and reinvented version of the app. 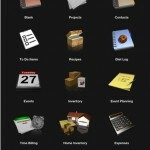 Featuring 40 new themes and 25 template designs, Bento 4 for iPad now has powerful drag-and-drop design tools. Users can also download even more templates from the integrated and free Bento Template Exchange. Other improvements include new ways to handle data with form view, table view, split view, and full screen view. The app can store more than 20 different types of data, including text, numbers, dates, times, GPS locations, and encrypted data. Along with the ability to perform multi-field sorting, users can also email library data in .CSV format. The app can sync with Bento 4.1 for Mac, which is currently on sale for $29.99 in the Mac App Store. Bento 4 for iPad can be downloaded in the App Store and is on sale for $4.99 until July 31. After that date, the app will move to its regular $9.99 price point. Unfortunately, users who previously downloaded the iPad version of the software must pay once again to download Bento 4 for iPad as Filemaker has submitted the app as a new release and not an update. I’m pretty disappointed in FileMaker for pulling a trick right out of EA’s arsenal. But offering the new edition on sale for a significant amount of time should help appease some of the users who downloaded the previous version of the app.